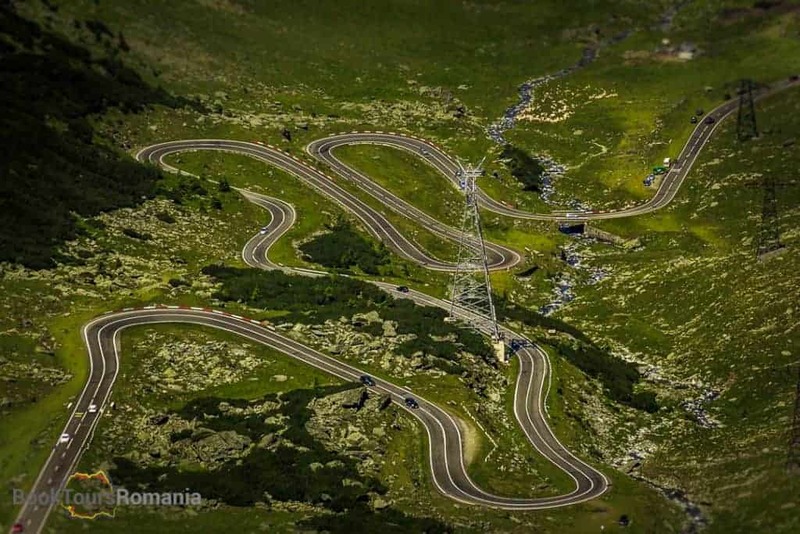 Transfagarasan road is a very popular destination in Romania and was named world’s best road trip by Top Gear. And it’s easy to see why: with its many hairpin turns, spectacular mountain views and height of construction (goes up to 2042 meters), Transfăgărășan is the perfect escape from busy Bucharest and makes a great day trip in the heart of nature. 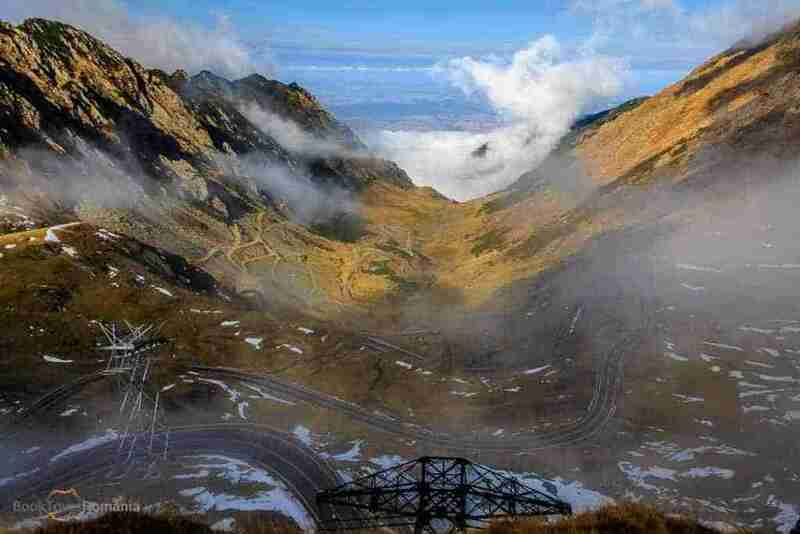 The high alpine road cuts through Făgăraș Mountains, with the highest summit in Romania, and winds for about 92 kilometers offering incredible views and passing many tourist attractions and natural wonders. Your guide will pick you up from your hotel in Bucharest and you will depart north to the famous and beautiful Carpathian Mountains. Spectacular mountain views and fresh air awaits. 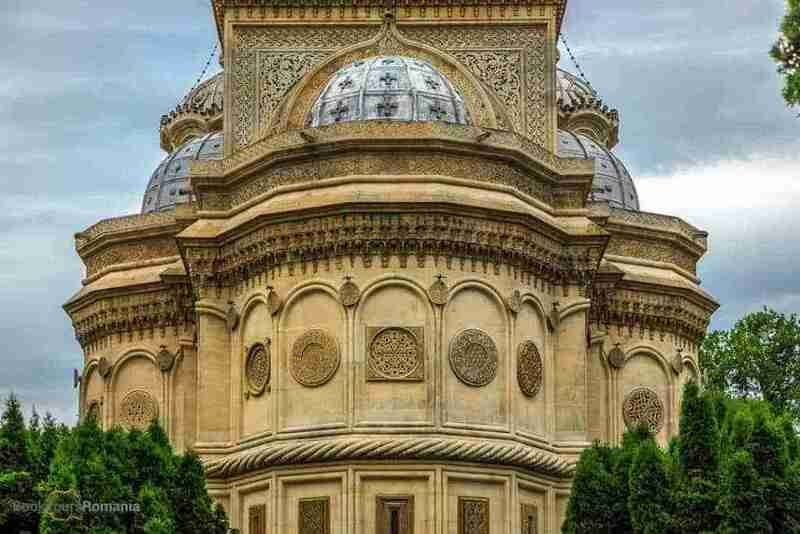 After a few hours you will reach Curtea de Arges town, the capital of Wallachia, famous for the exquisite Curtea de Arges Cathedral and the burial place for the Romanian Royal family. This is going to be the first stop. 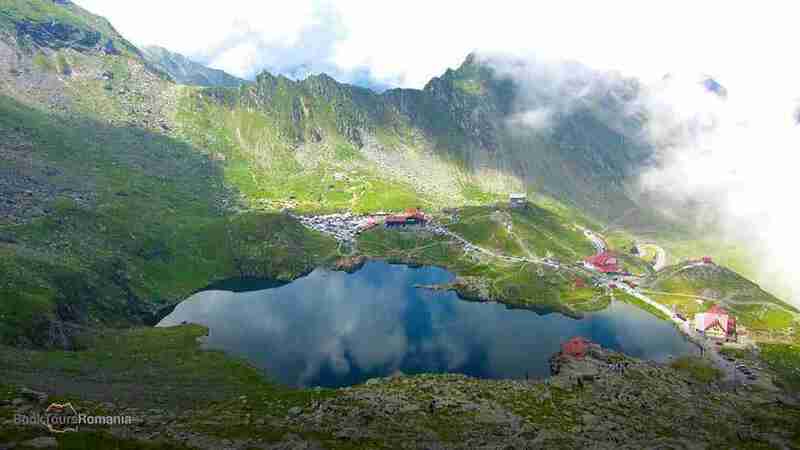 Next, you will head to the popular and fascinating Transfagarasan Road. 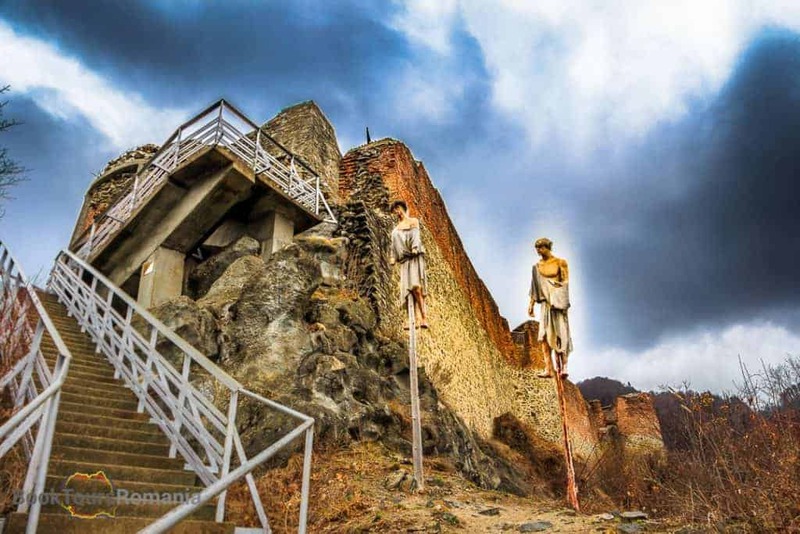 Before getting to the beautiful belvedere points, you will stop to admire Poenari Citadel, the medieval fortress that is considered to be the real Dracula Castle. Soon we will reach Vidraru Lake and Dam, the highest built dam in Romania, and you’ll enjoy it’s beautiful scenery for about one hour while we’ll drive along its banks and see it from different angles. 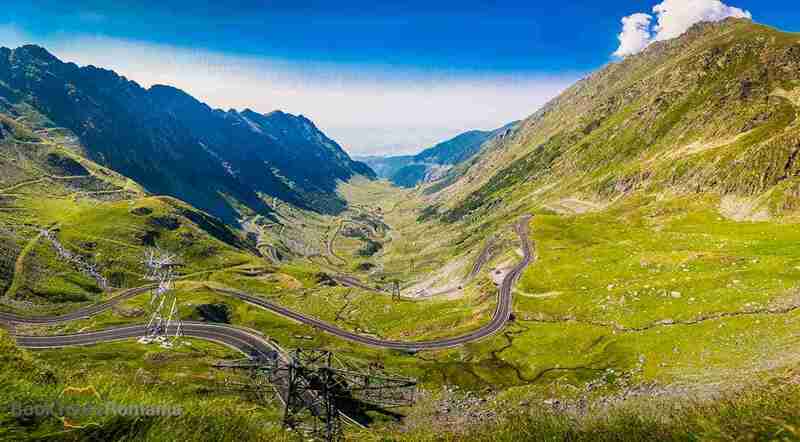 Now the real Transfăgărășan Road begins and reveals itself in all its magnificent splendor. After a mountain scenery filled drive along its winding highway, with a view over Capra Waterfall, we’ll be taking a break at Bâlea Lake, the highest point of the road. You are now on hikers territory, this being the place where numerous adventures begin on the many mountain trails. 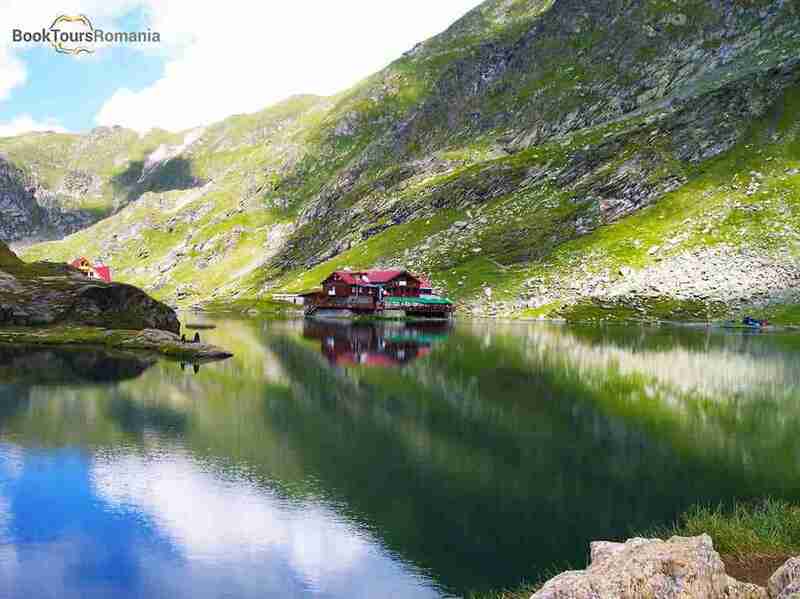 You can have a pleasant walk to enjoy the beautiful scenery and take lots of pictures with one of the most beautiful mountain lakes in Romania. Bâlea Lake is not popular only in the sunny months, during wintertime this is the location for the Hotel of Ice, which, as the name says, welcomes guests in rooms made completely out of ice. If the fresh air has woken your appetite, you can have lunch at one of the chalets (optional). In 2009, while filming a Top Gear show in Romania, Jeremy Clarkson rated this road as “the best road in the world”. After a whole day exploring, in the evening you will arrive in Bucharest. We can drop you off at the hotel or any other location in the city. A private tour with us means a special focus on your interests and desires, allowing you to travel in comfort. 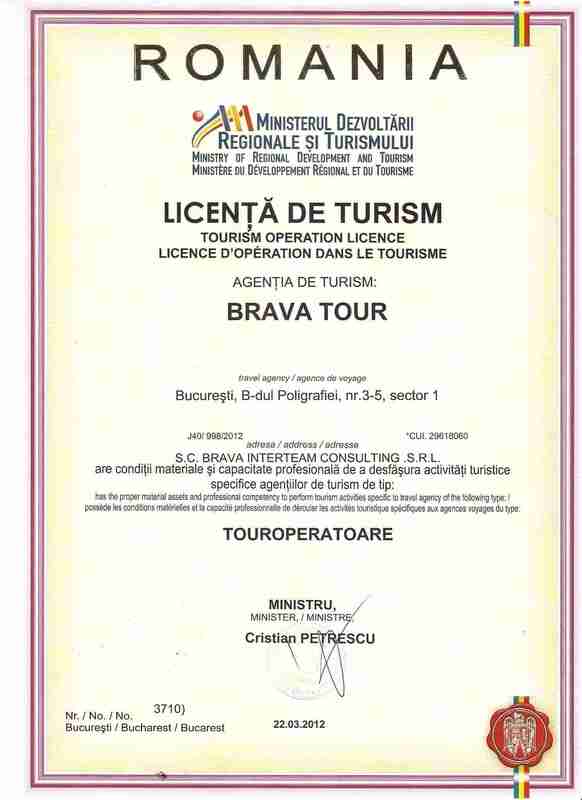 Therefore, our Transfagarasan Road Tour is flexible day trip from Bucharest and can be changed according to your availability and requests.